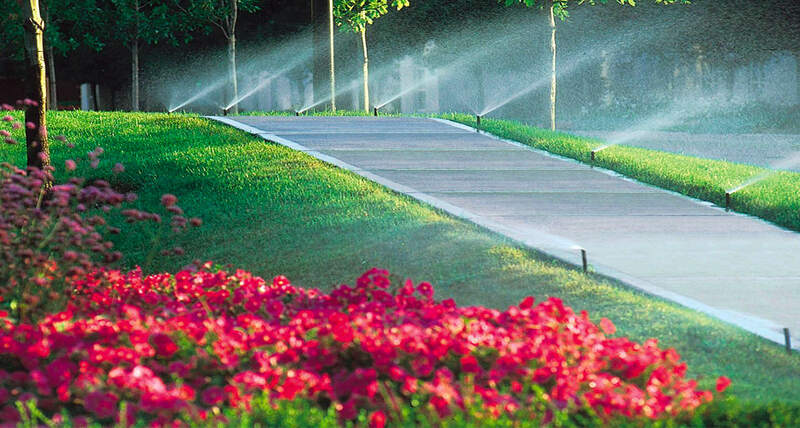 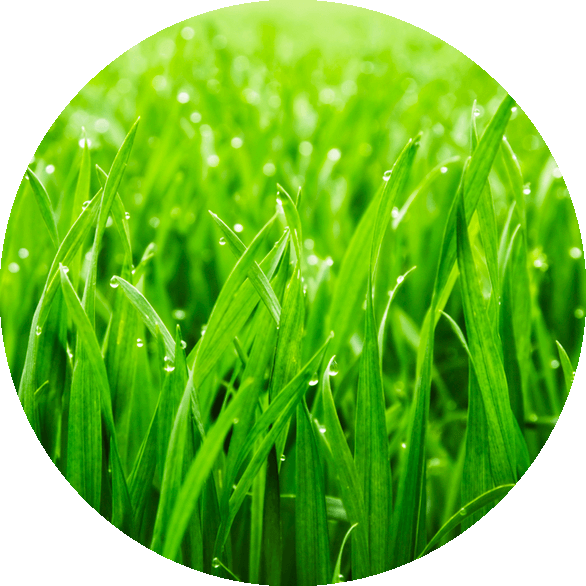 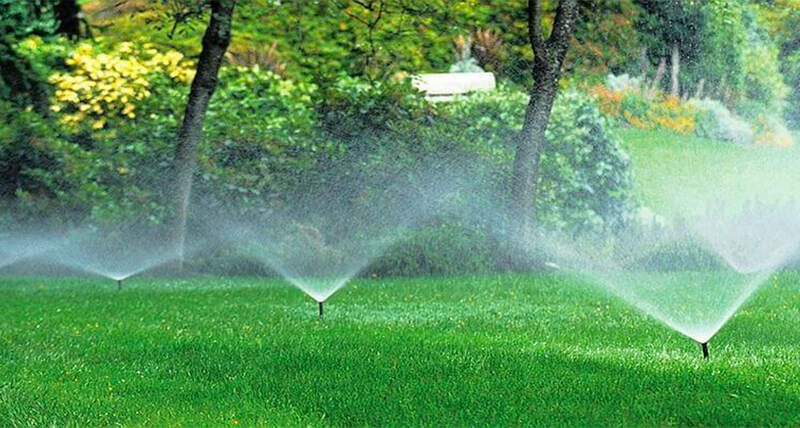 New Visions Irrigation are professionals in installing a quality new lawn sprinkler systems. 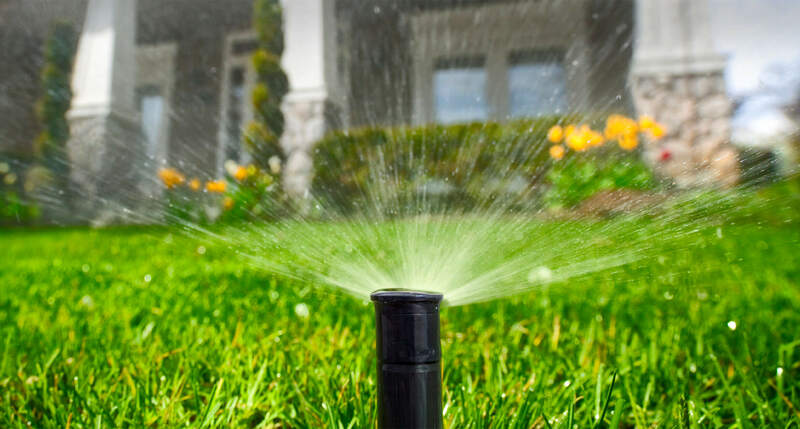   The system will save you time and water conservation. 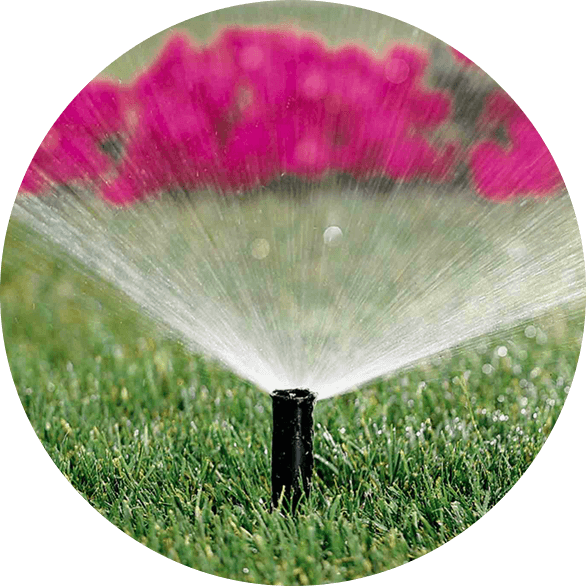 New Visions Irrigation also provides a spring opening and make sure we check up the system running perfectly we also provide draining water off pipes in winter, so the system remains maintained during the winter. 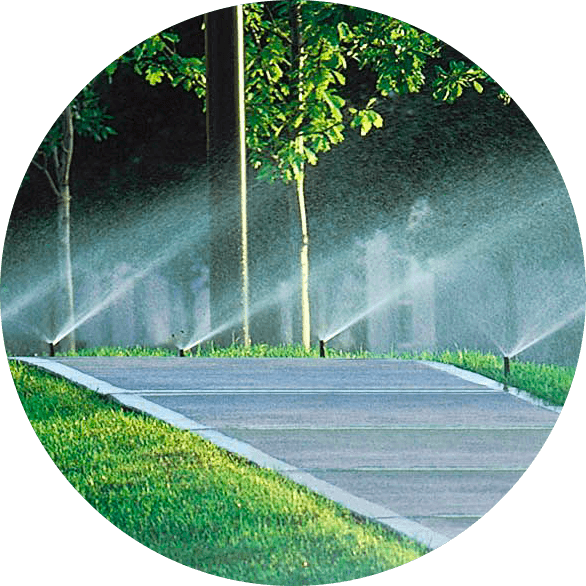 New Visions Irrigation we look after existing irrigation systems if they have any problem, we make sure we repair them professionally.